Home / NEWS / Awards Season Recap! Who is Poised To Take Home Oscar Gold? We Look At The Big Awards Races This Year! Awards Season Recap! Who is Poised To Take Home Oscar Gold? We Look At The Big Awards Races This Year! 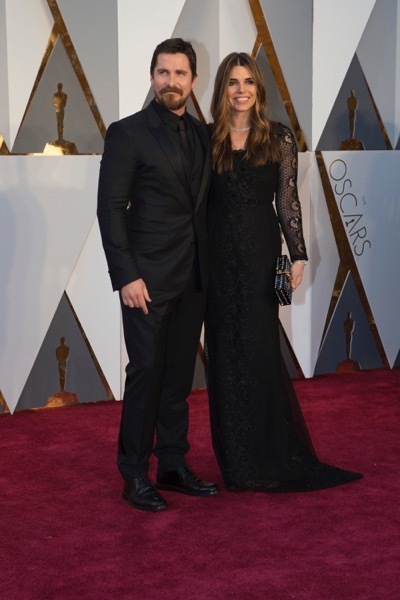 ‘Tis the season of high fashion, high stress, fake smiles and too-long acceptance speeches. Welcome to the movie award season. We’re actually about a fourth of the way into the season, with The Golden Globe Awards and the Critics’ Choice Awards having already been handed out. 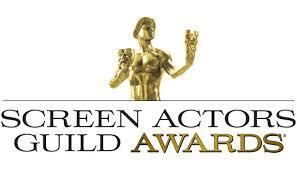 Academy Awards (February 27), nominees will be announced January 22. Well, five if you count the Golden Raspberry Awards (The Razzies) given to the worst in cinema. They will be announced on February 23. And then, don’t forget the Grammys on February 10 when the best of the music industry will be honored. SBR has top-rated betting websites and they offer odds on many of the top award shows, check Bookmaker’s review before placing some action. On the movie side, we already can sense trends on who is more likely to take home the prize and who will be left in their seats with that phony “I’m just happy to be nominated” look on their face.” We’re going to attempt picks, despite nominees varying between shows and Oscar noms not even known at this publishing. At the start of the awards season, everyone was ga-ga for “A Star Is Born.” Entertainment writers and critics were predicting large popcorn bucket of wins including Best Picture, Actor, Actress, Director, Screenplay and Song. Two award shows in and the only award that seems to be assured is Best Song for “Shallow.” That’s not to say that Lady Gaga still doesn’t have chance at winning another Best Actress award, after all she did share the award with Glenn Close at the Critics’ Choice Awards. But let’s face it, this is a two-woman race and it’s going to be close, with Close’s stiffest competition coming from Olivia Colman in “The Favourite.” But it’s Close’s year and her work in “The Wife” will not be ignored. Frankly, we think “A Star is Born” is going to be skunked the remainder of the season in the major categories. The Golden Globes was the popular movies’ best chance and it walked out winning only one. In the Best Supporting Actor/Actress awards, it’s a dead heat between Regina King (“If Beale Street Could Talk”) and Amy Adams as Lynne Cheney in “Vice.” All the talk and wins have been King. Mahershala Ali who won the Oscar for Best Actor in “Moonlight” is likely going to take home the remainder of supporting awards as well. 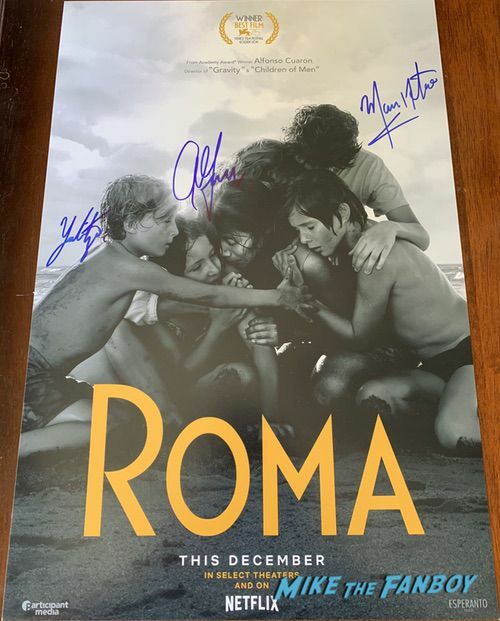 As for Best Picture/Film, it’s the most competitive category with “Roma,” a year in the life of domestic workers in Mexico from Alfonso Cuaron; the tragic “A Star is Born” starring writer-director Bradley Cooper; the royal comedy “The Favourite”; the box office behemoth “Black Panther”; the sort-of “true-to-life” story of the U.S vice president in “Vice, the poignant “If Beale Street Could Talk” and the ever-popular “Bohemian Rhapsody.” Of course, the Oscar nominations have yet to be announced so there might be surprises in here. Our money is on “Roma” with Cuaron also taking home Best Director. Sorry, Mr. Cooper. As for the Grammy’s, women artists made their voices heard after last year’s awards where female singers were all but ignored in major categories. This year, expect Lady Gaga and friends to take home the Best Song award for “Shallow”; “This is America” by Childish Gambino will win Record of the Year; we like both Cardi B and Brandi Carlile for Album of the Year, OK, it’ll be Cardi B; and Best New Artist will be H.E.R. Into The Woods London Premiere! Meryl Streep! Emily Blunt! Tracey Ullman! James Corden! And More! Netflix Sneak Peak! The First Look At Their Two New Series The Crown And The Get Down! Mission Impossible 5 Sneak Peak! 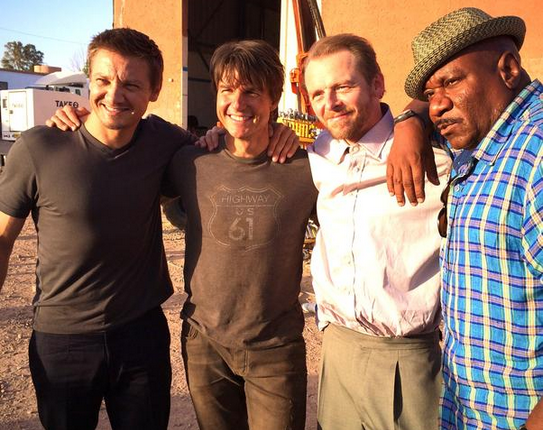 Jeremy Renner Shares Some Behind The Scenes Pics From The Set Of The New Film! 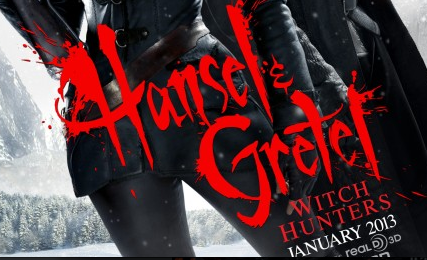 Get Ready Kids… Hansel & Gretel: Witch Hunters 2 Is Coming! Yep, MGM Just Put It In Development! Excited? Show Of Hands! Come On Now!